The Iron Giant is one of my all time favorite animated movies. 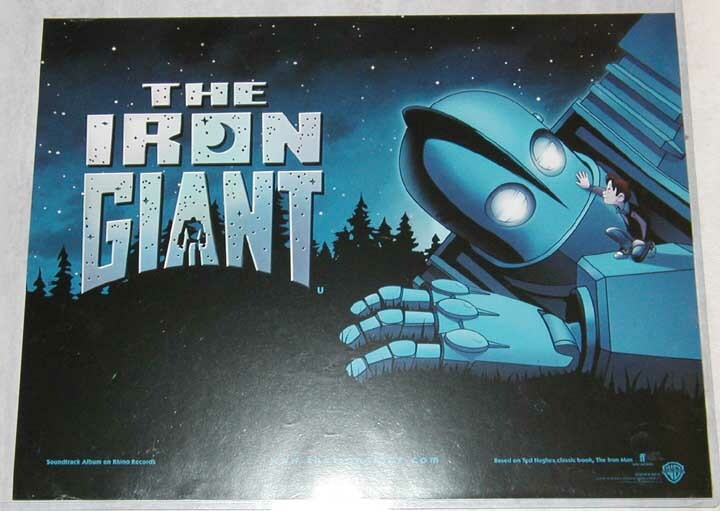 So, if you're a fan, you'll definitely appreciate the Ultimate Iron Giant web site. It's a pretty complete collection of everything Iron Giant related. You'll find great behind the scenes items as well as product and posters.